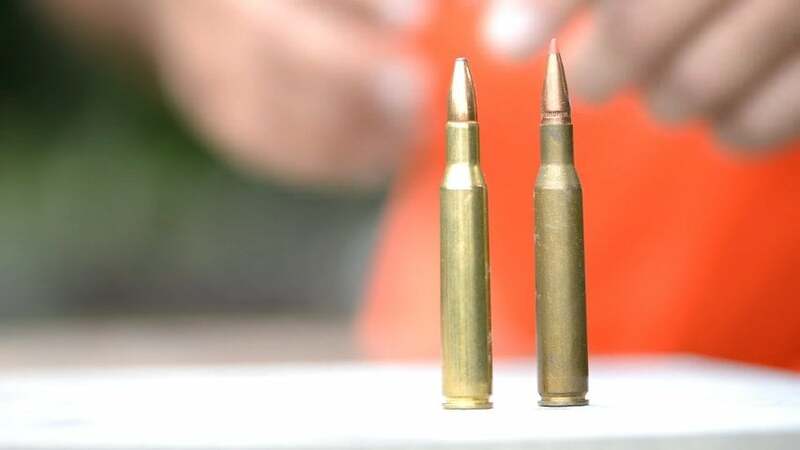 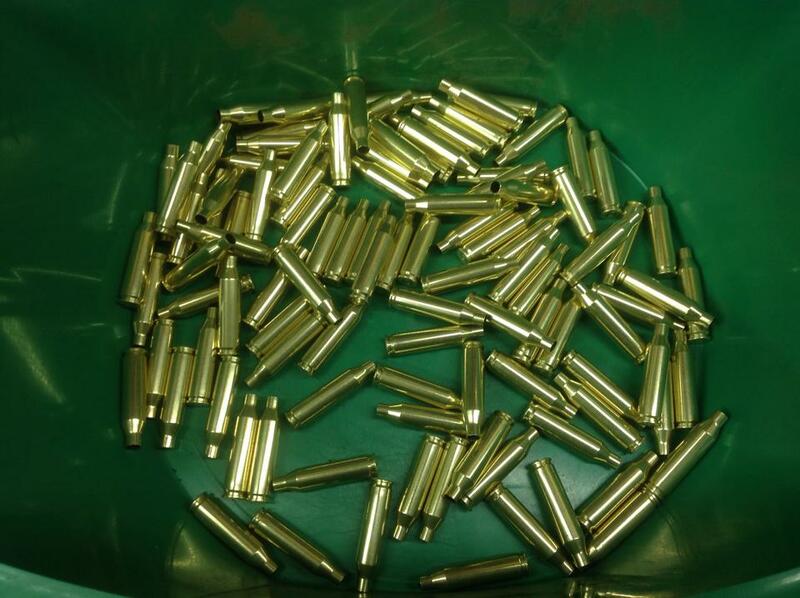 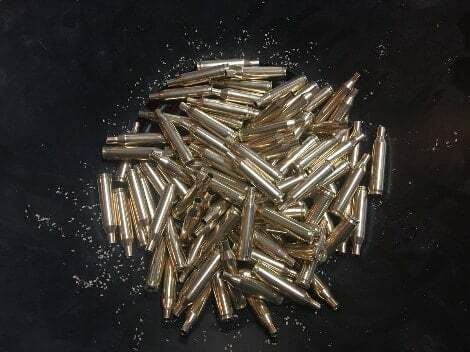 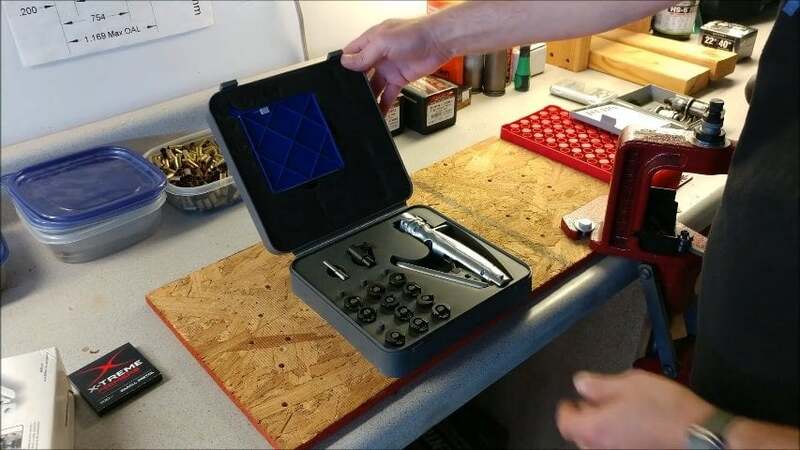 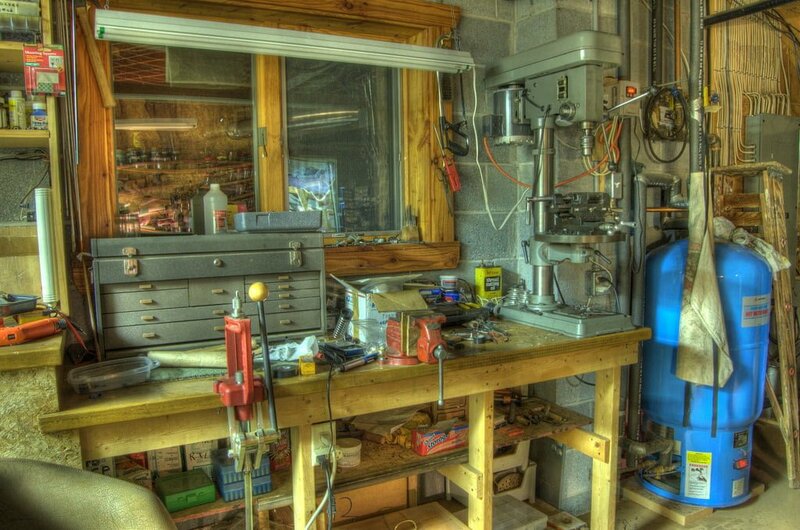 Reloading Brass Vs Nickel Plated Brass: Which One You Should Buy? 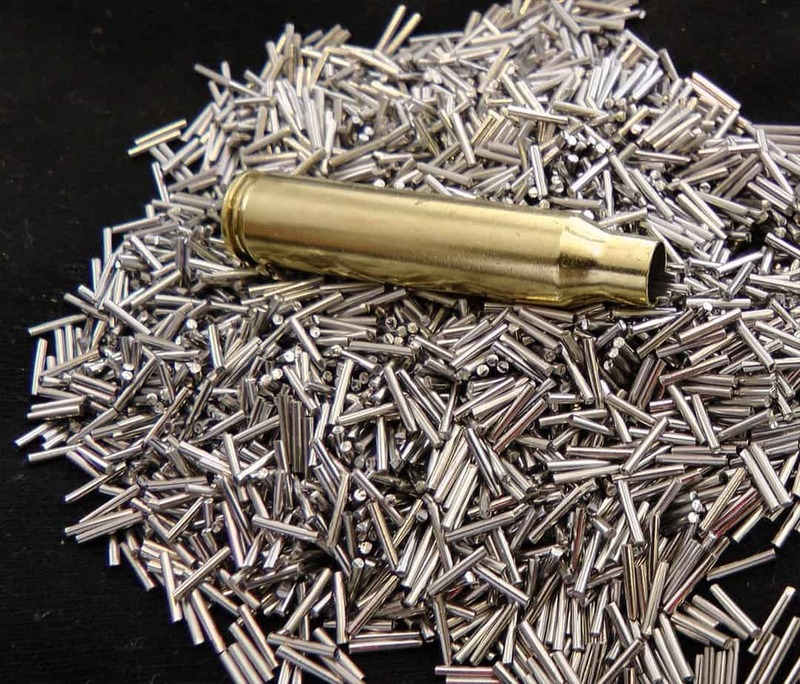 Why you should switch to stainless steel media for tumbling? 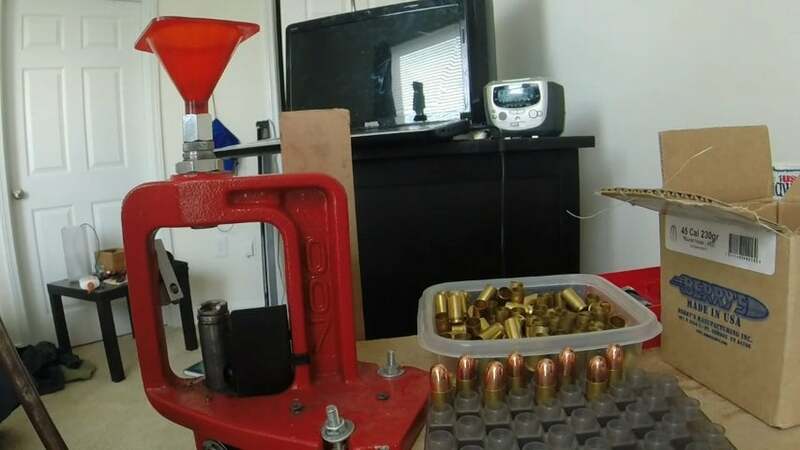 Gunloading.com © 2019 is a participant in the Amazon Services LLC Associates Program and Amazon EU Associates Programme, an affiliate advertising programme designed to provide a means for sites to earn advertising fees by advertising and linking to Amazon.com.